Yesterday was the kick off of the 18th Athens Xclusive Designers Week, more than 40 designers will show their latest collection coming days. 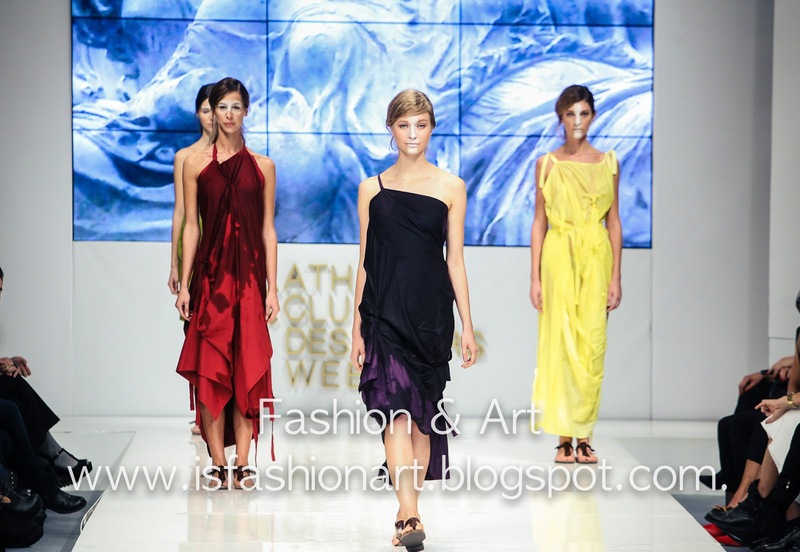 Eleni Kyriacou opened the fashion week in the capital of Greece. 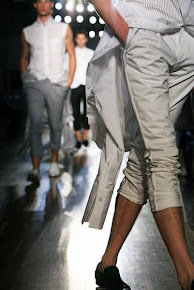 Eleni Kyriacou of Cypriot descent presented her spring-summer 2016 collection titled "12 Greek Rectangles". For this collection Eleni drew inspiration from ancient Greek attire, the use of rectangles in it and the design of polymorphic clothes, which can be converted from a simple dress to a beach towel. A collection full of contemporary dresses inspired by a classical concept. Eleni used the colours yellow, lime, red, aubergine and black.